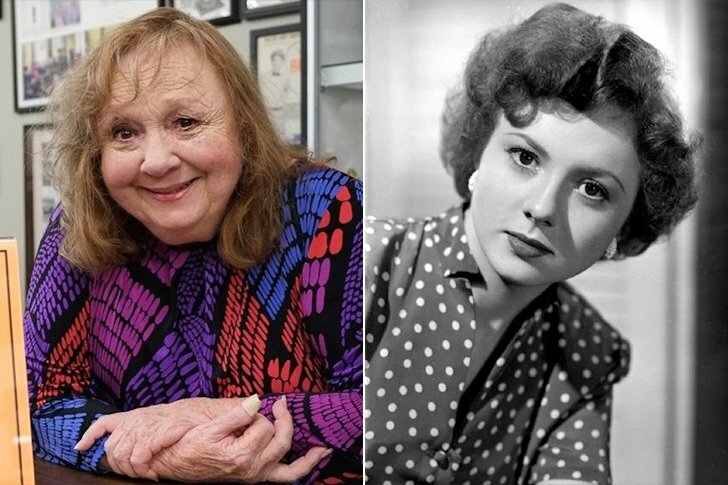 From her childhood, Betty Lynn had been trained in music by her mother. She used to perform for the United Service Organizations and had to travel abroad. Once she returned to the United States, she focused on her acting career. Betty was a bit apprehensive at the start due to her own insecurity concerning her looks and appearance. But, eventually, she made it big in Hollywood. With her earnings stacked up in her bank account, she ventured out in real estate which could be the perfect shelter for he grandparents and definitely, her mom. Whoever watches The Andy Griffith Show, can easily identify Betty. She needs to take care of her health at this age, and we hope she does. Joanne is an American actress, and a philanthropist, famous for her portrayal in The Three Faces of Eve which fetched her an Academy Award. 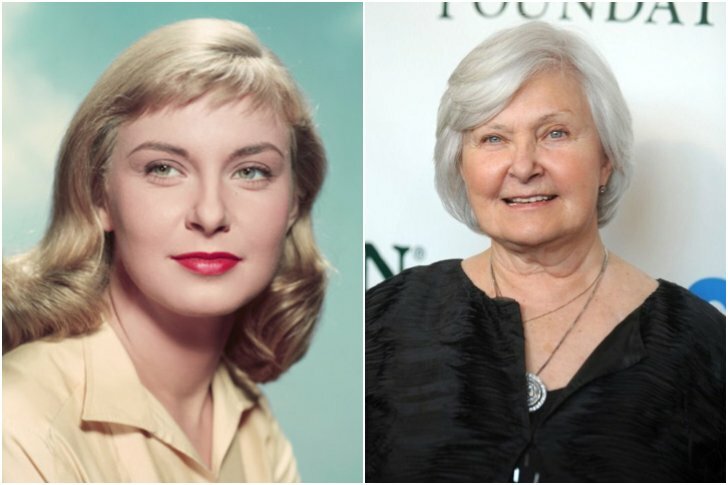 As a teenager, Joanne grabbed eyeballs by winning many a beauty contest and starred in several productions including theatrical appearances in The Glass Menagerie. She and her husband, Paul Newman, put up a summer camp which was residential and non-profit to cater to people, including 20,000 children suffering from cancer, free of cost. Ed Asner is not just a retired actor, but also an activist and former president of Screen Actors Guild. He made the character of Lou Grant famous when he portrayed it in The Mary Tyler Moore Show and later, Lou Grant. He also acted in the iconic Christmas movie Elf and played the role of Santa Claus; he was also part of the Oscar-winner animation Up. 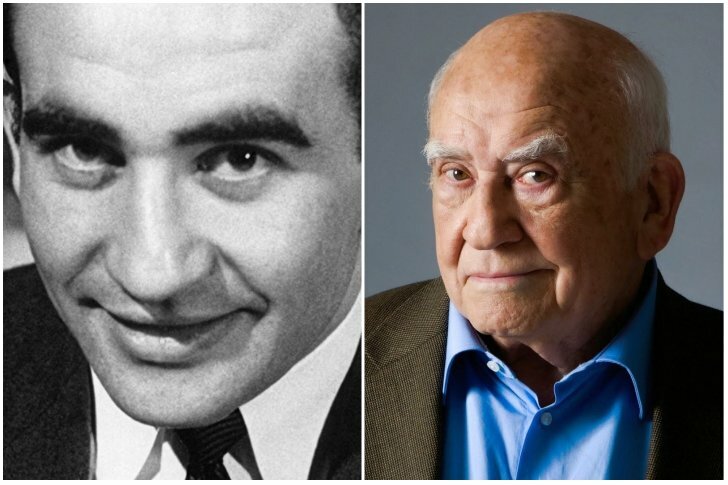 Despite a second marriage that ended in divorce in 2015, 88-year old Ed Asner and his indomitable spirit is laudable. It seems like he will never retire.